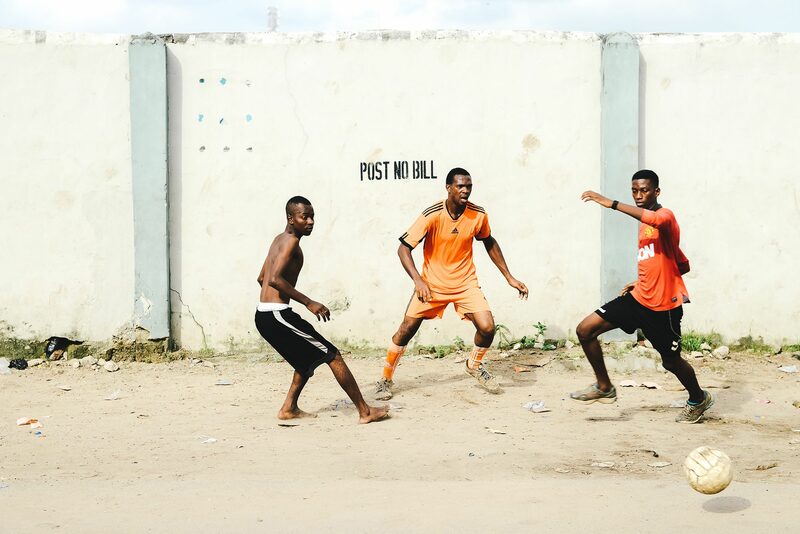 Lagos life through a football-themed lens. 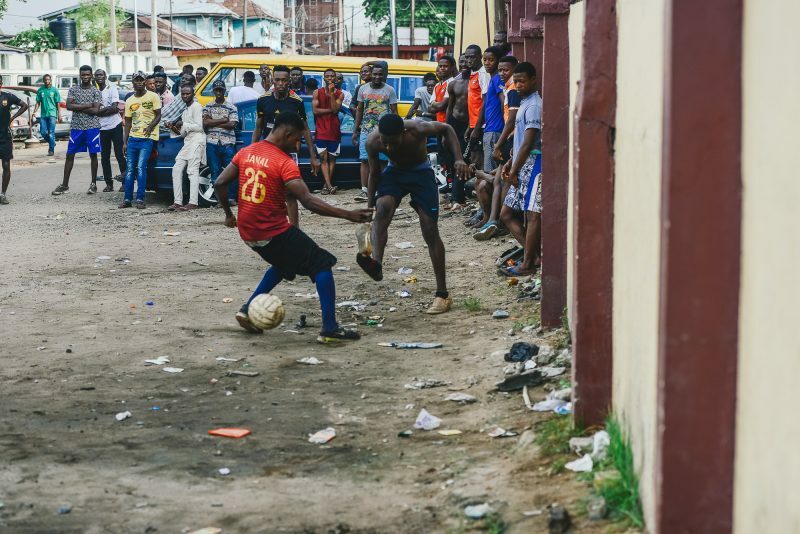 London-based photographer Sebastian Barros has spent the last two years documenting daily life in Lagos, including street football and World Cup viewing centers. 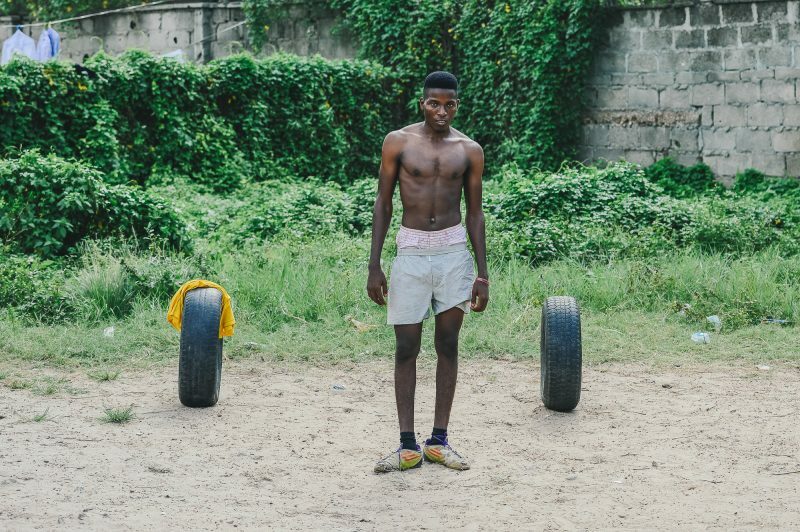 His new exhibition ‘LAGOS’ provides a brilliant visual insight into life in the city. 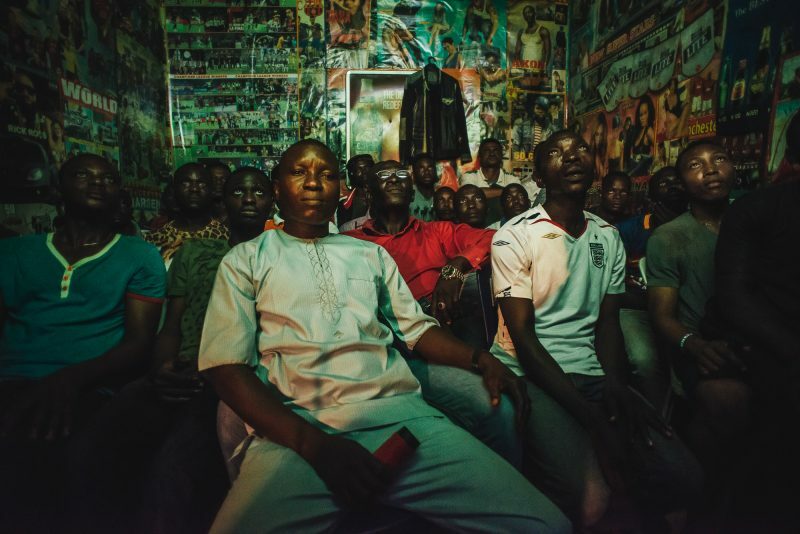 Home to 21 million people and growing, Barros explores Lagos through a gritty and cinematic lens. 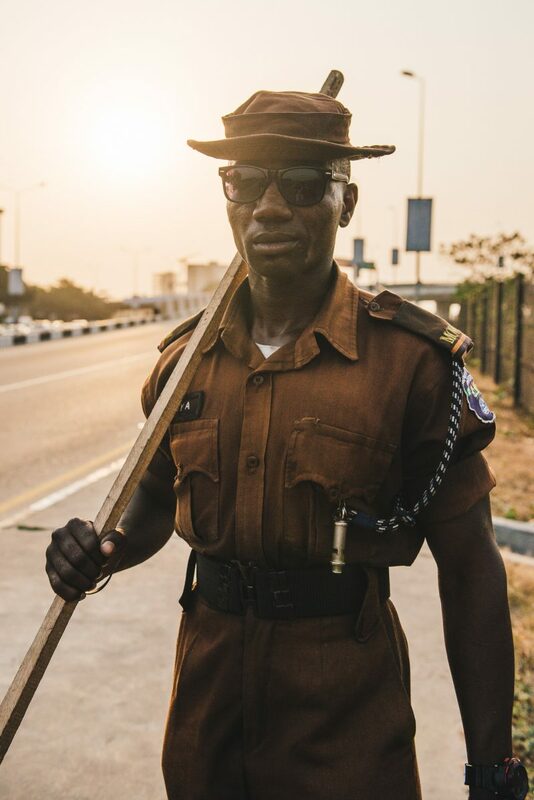 His photographs are evocative and provide a moving insight into the energy, emotions and daily life of the people he encountered while exploring the city. Check out a selection of photos from the gallery below. The event will also be raising funds for streetchilduk – a charity which helps ensure that children who are out of school are able to sustainably access their right to a seat in the classroom in regions beset by major natural or medical crises. 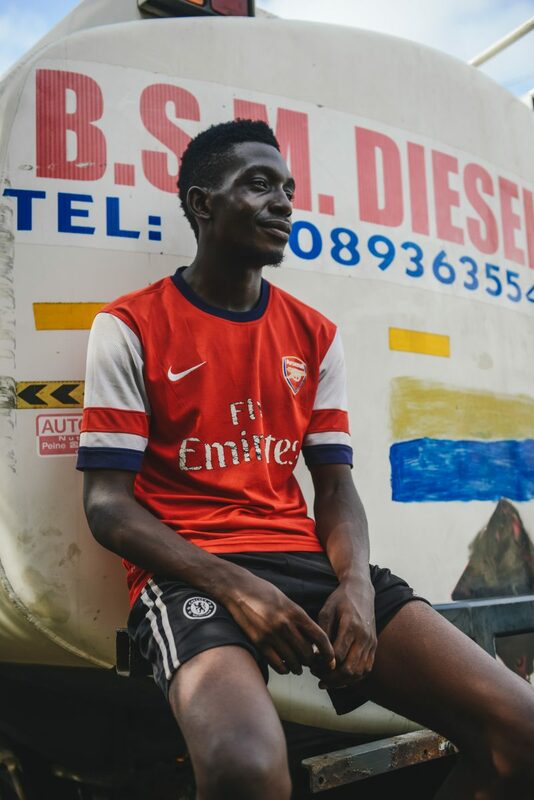 Make sure you head down to the Sebastian Barros “Lagos” exhibition – it’s free entry, and runs from 11th-23rd October at Juju’s Bar & Stage in London from 8pm-11:30pm.